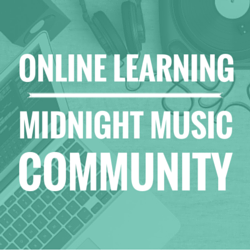 This is the third post in a 3-part series that looks at music teachers who are sharing their teaching experiences and curriculum online. Part 1 covered Australian music teachers and part 2, middle and high school teachers from the USA. In this final part, we’ll look at the work of some elementary/primary music teachers. 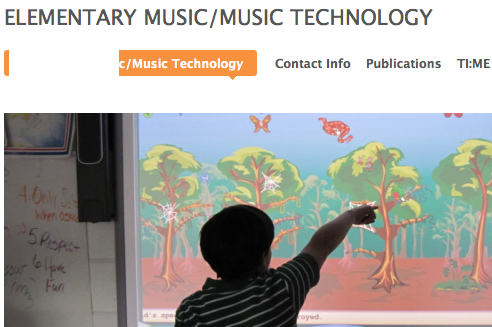 Amy Burns is an experienced elementary music teacher at Farhills Country Day School in New Jersey and the author of Technology Integration in the Elementary Music Classroom (highly recommended). 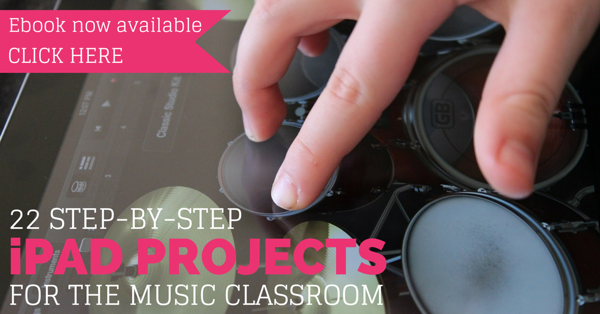 Amy’s writes about her classroom activities and also about the professional development workshops she runs at Elementary Music/Music Technology. 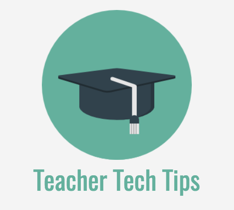 She also has a website where she uploads notes from her conference presentations and maintains lists of useful links for Smartboard (interactive whiteboard) resources and more. [this is something I’m finding very useful too. In the future I’ll be writing a post about Pinterest and how you can use it to keep track of resources. 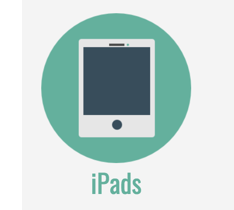 You can find me on Pinterest here] and has boards that feature music she has used in her 2011-2012 concerts, iPad apps she uses in her PreK-Grade 3 classes and websites she uses in class. Allison Friedman is a general music, chorus and band teacher at South Salem Elementary School and she maintains two websites: one contains student work, links and class information and the other is a wiki set up to share her interactive whiteboard resources, links and other files with music teachers. Units of work for her general music classes can be found on the General Music page (follow the links to each year level). 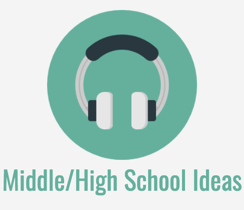 She also has links to the digital media work she has done with students, including podcasts, videos and pictures. 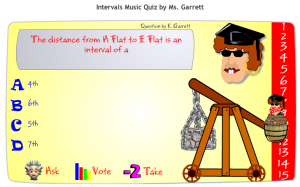 Karen Garret – from Central Park School in Birmingham Alabama – is well-known for her Music Tech Teacher website containing excellent music games and quizzes. Most of the games were tailor-made my Karen herself, but they are available to use for free from her site. Popular games include Fling The Teacher – a hangman-style quiz game in which correct answers contribute pieces to trebuchet which “flings the teacher” once completed – and Hoop Shoot – a quiz in which a correct answer allows you to try your luck shooting a basketball into a hoop. In addition, Karen shares an extensive collection of lesson plans, complete with objectives, correlation to national standards and step-by-step instructions. 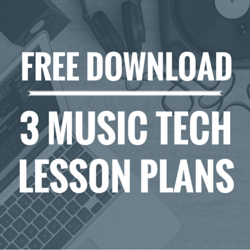 The lesson plan collection can be found here. 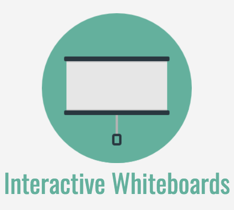 I first came across Cherie online while I was researching ideas for using interactive whiteboards in the music classroom. 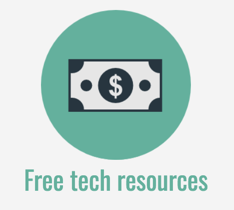 Cherie has contributed a number of resources to the SMART Exchange (the Smartboard file-sharing website). 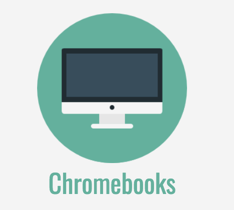 Cherie has her own blog – Just A Little More: Musings about music and technology – where she publishes Smartboard Notebook lesson files (use them as inspiration if you have a different type of IWB), interactive music site links, and iPad resources. Like Amy Burns, Cherie is using Pinterest to curate her useful links and she has 60 boards that inlaced links for music iPad apps, music education and many more! Tanya is a Kodaly specialist from Colorado and blogs about her music classroom at Teaching Elementary Music: Tanya’s Blog. 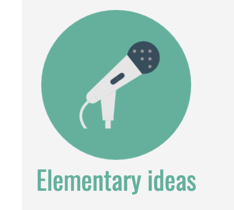 Tanya also has a collection of ideas for Kodaly teachers using interactive whiteboards – including videos of students in action – at her other blog: The Kodaly Aspiring Music Classroom. Thank you for including me amongst so many great elementary music/tech educators! No problem Allison! I like the work you do and enjoy the fact that you share a lot of it online. 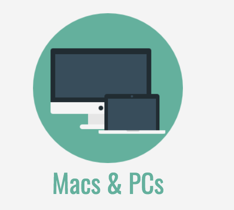 I just discovered your very informative site and I was thrilled to see my website included on your elementary list. Thank you!